 URC E-Commerce (M) Sdn Bhd is a Malaysian-owned company specializing in e-commerce. Officially appointed and trained by Alibaba.com, we established with a mission to help Malaysia's local businesses to grow and expand to the global stage through the e-commerce platform. Come find out how can your business grow as a normal supplier? - Employees are encouraged to contribute and share their ideas to help the company gain success. 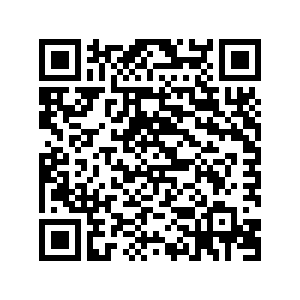 -Get the opportunity to report directly to the president or CEO. -As we are made up of a small team, employees will get unique opportunities to learn a variety of skills. -Plenty of opportunity to grow as a pioneer in our industry. -As a new/emerging market, our employees will be at the forefront, leading to growth opportunities.